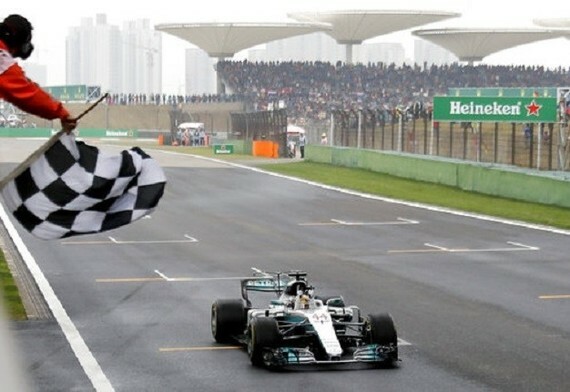 International media have published articles reporting that Formula 1 could have three new Grand Prix events next season, as Miami, Buenos Aires and Hà Nội are close to confirming a deal. 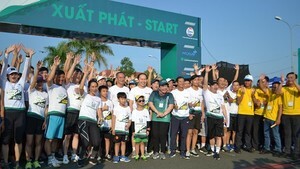 According to Auto Motor und Sport, it is likely that the Vietnamese capital will be part of next year’s F1 schedule, and the track will be street circuit. Hà Nội’s circuit has already been approved by the International Federation of Automobiles, with its length being more than 5km. “According to our information, Hà Nội and Miami will almost certainly be on the calendar next year. In Buenos Aires, financing of the track renewal and entry fee is not yet clear,” wrote correspondent Michael Schmidt on wheels24.co.za. Many other websites, such as f1today.net, autoweek.com and iol.co.za, also published the news. Source from Vietnamnews.